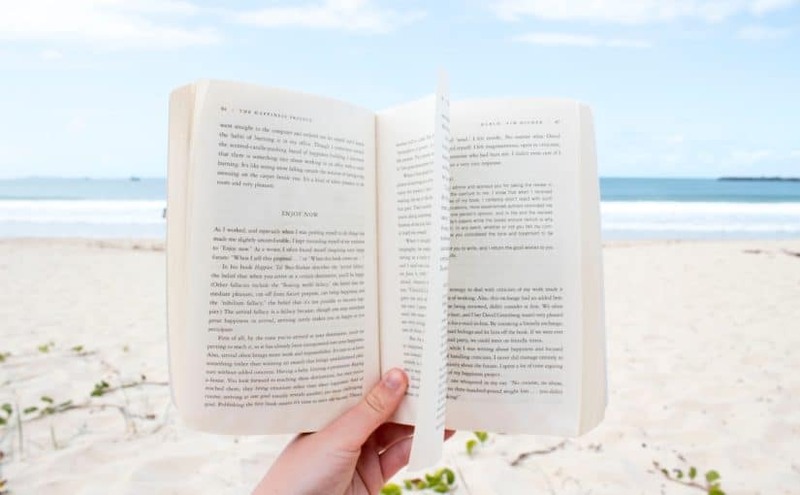 I’m frequently asked about what books I recommended on different mental health topics so I decided to compile a list of these books on my website. 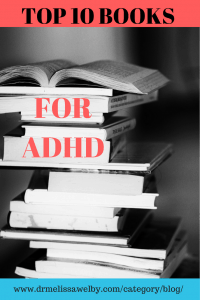 In this post, I will highlight my recommendations for the best ADHD books. 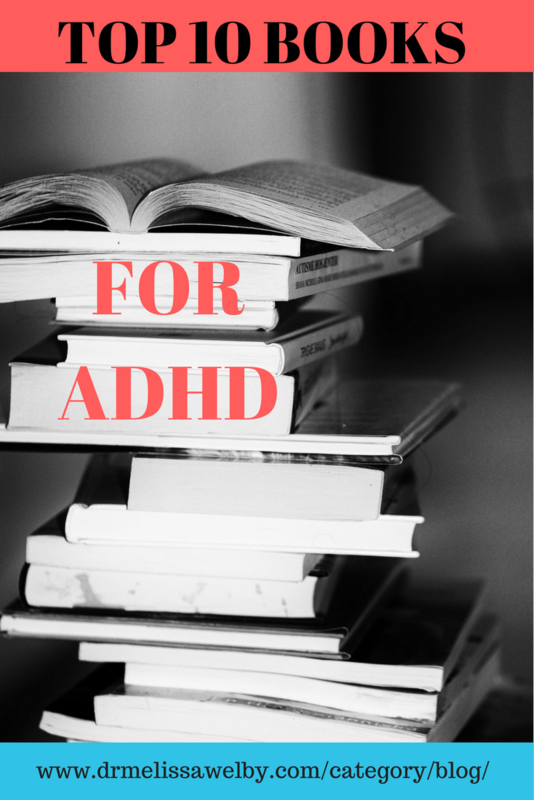 There are many great ADHD books written but these are some of my favorites. 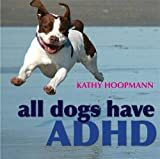 These books about ADHD will benefit parents trying to help their children understand the diagnosis, couples struggling in their relationship because of the effects of ADHD, and adults with ADHD wanting to learn about executive dysfunction and be more aware of the ways ADHD has affected their lives. 2. Is it You, Me or Adult ADD? 3. You mean I’m not Lazy, Stupid, or Crazy?! Executive functioning (the ability to plan and execute daily tasks) is often impaired in ADHD. As an adult with ADHD, some of the hyperactive symptoms may have faded since childhood but often executive dysfunction remains. Medication for ADHD is better at treating attention and impulsivity than it is at solving executive dysfunction. These books can help people identify executive dysfunction in themselves or their children and give strategies to overcome it. Addressing executive dysfunction can be life changing! This is an excellent book about the connection between exercise and the brain. Spoiler alert: exercise is helpful for ADHD! It is an enjoyable read presenting research and information on the mind-body connection. This book may be all the motivation you need to get up and exercise! ADHD medication and the potential lack of equivalence between brand and generic Concerta. And for the 5 BEST apps for ADHD enter your email below! This is a very helpful roundup and summary of what is out there on this topic. Thanks for sharing. I have a lot of difficulty with dates. Wrong date,wrong time. When I give a return to work note I have written again the wrong date. It makes me feel stupid. I showed up a week early for my first psychiatric evaluation. Executive functioning challenges can be so disrupting. Have you looked for organizational tools like phone apps? They can really help sometimes.